Scouting is growing in popularity, with increasing numbers of boys and girls joining the adventure. 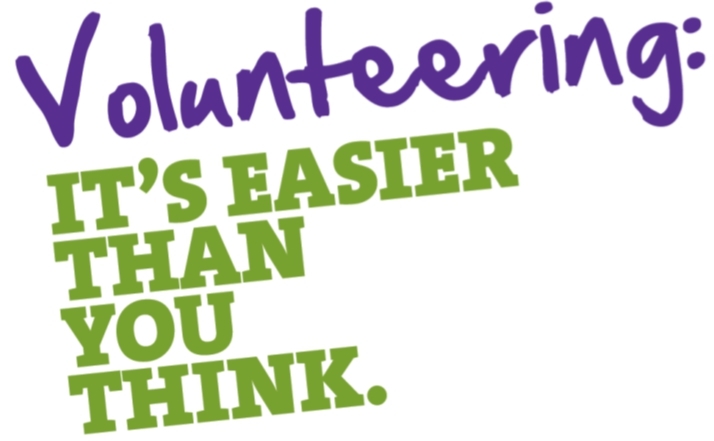 But because the demand from young people far outstrips the numbers of adult volunteers we have available to help, thousands of young people across the country are still on waiting lists to join. We need your help to allow more young people to experience the challenge and adventure of scouting in Crawley.